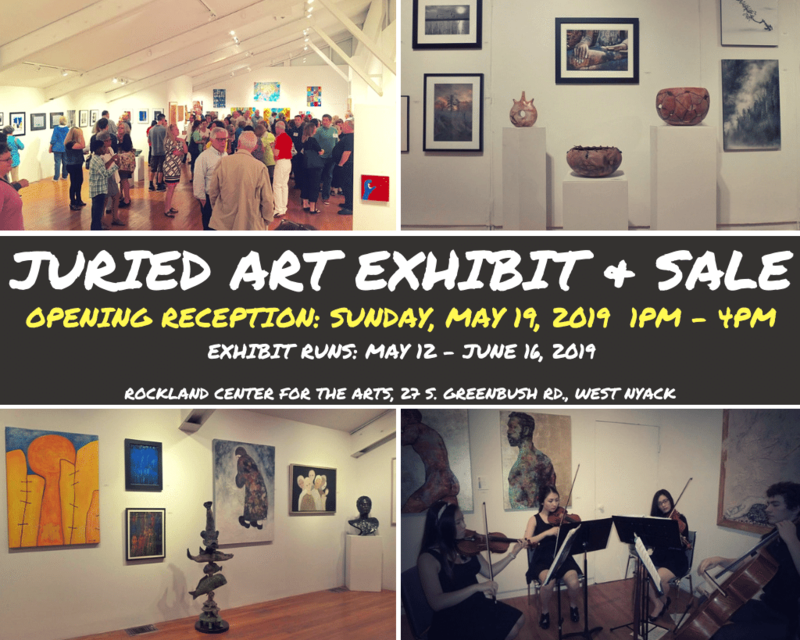 This is your invitation to participate in the Juried Art Exhibit & Sale to benefit the Rockland County Pride Center. The exhibit is celebrating its eighth year at Rockland Center for the Arts (RoCA). We are so very grateful to RoCA and the RoCA Board of Directors for their generous support and collaboration on this widely recognized annual exhibition. *High school and college students are encouraged to apply. Artwork must be submitted by April 15, 2019.